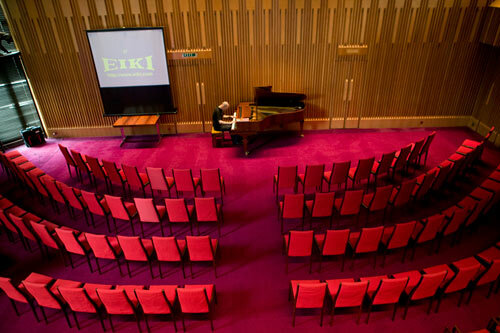 Looking for a venue to host your next conference in? A venue that comes fully equipped with state-of-the-art facilities to help makes things easier. 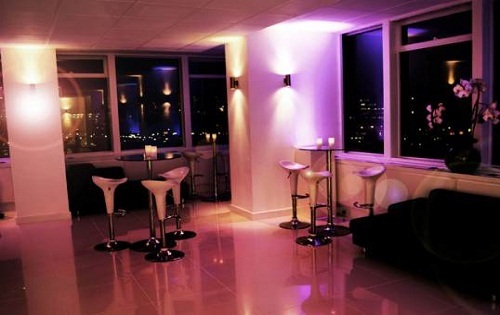 If you are then Broadway House is the venue for you. 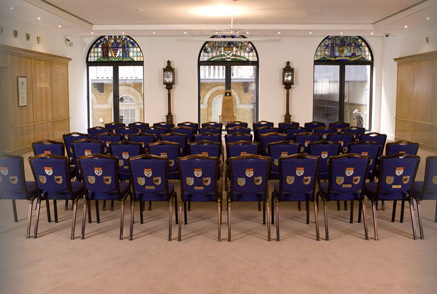 Broadway House is a six-storey Edwardian building at the heart of Westminster, making it a very popular choice for ministerial meetings and press conferences. It is directly opposite St James’s Park tube station, and a 10-minute walk from Victoria, Waterloo and Charing Cross, so it couldn’t be any more convenient for city meetings. Inside, delegates are welcome to enjoy dynamic conferences, meetings and team building events in the modern surrounds of 12 well-equipped meeting rooms, many benefiting from natural light. The state-of-the-art facilities ensures that every event runs smoothly while the standard of service is warm, friendly and uncompromisingly efficient. Broadway House is AIM accredited and a Conference Centre of Excellence, the highest measure of quality within the conference venue sector. From meetings to corporate events, functions to conferences, Broadway House is an the ideal venue for every occasion. Kindly contact us to find out more on this venue. 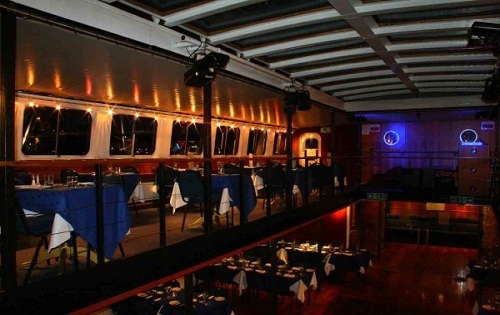 The Naticia is one of the few vessels on the Thames with a sliding roof and on a warm evening, your guests can literally dance beneath the stars!